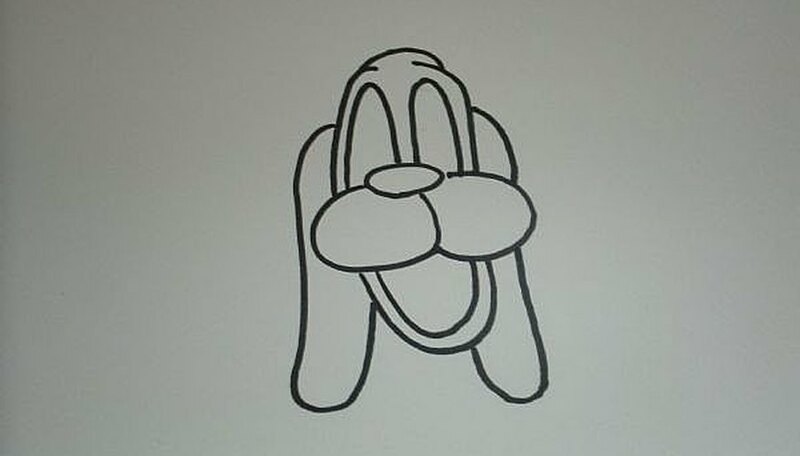 Learn to draw a cartoon dog with these simple step by step instructions. Even kids can do this. Get your art supplies and get ready to make the perfect pet! 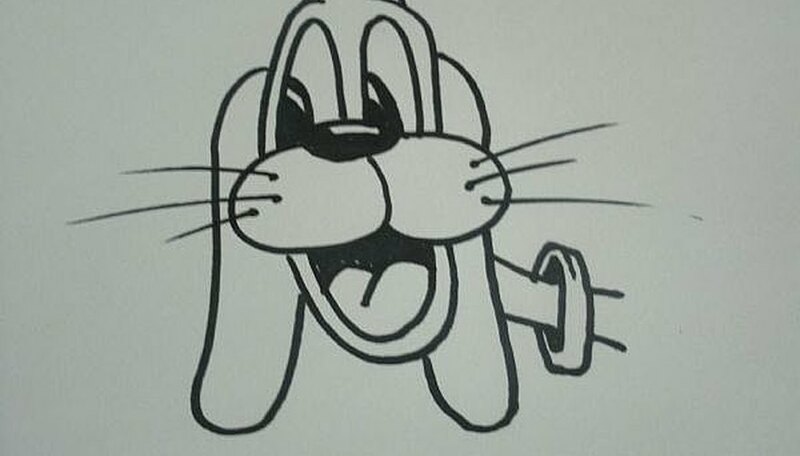 To draw a cartoon dog, first draw the nose. Just make a small oval in the center of the page. 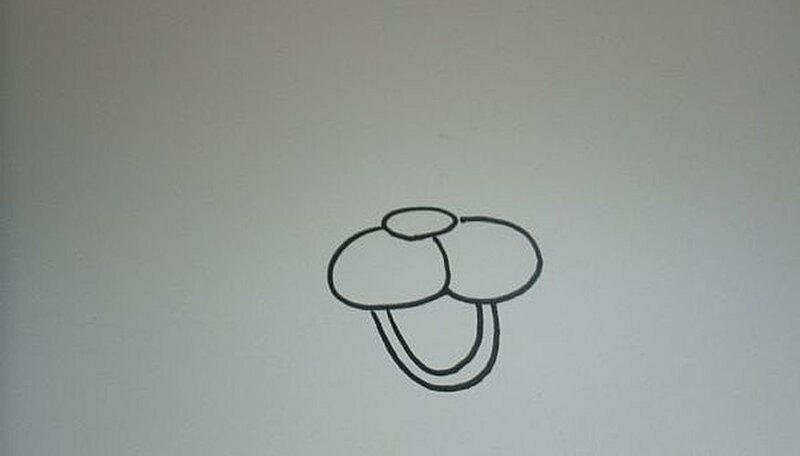 Next add the mouth by drawing a double-lined "U." This should connect to the two larger ovals you just drew. Now add the eyes by drawing a tall arch starting at the nose and landing in the middle of each cheek. Next, draw the top of the head by making a rainbow around the head going from cheek to cheek. Leave the top part open and draw one more gentle arch on the top to make a more pronounced forehead. 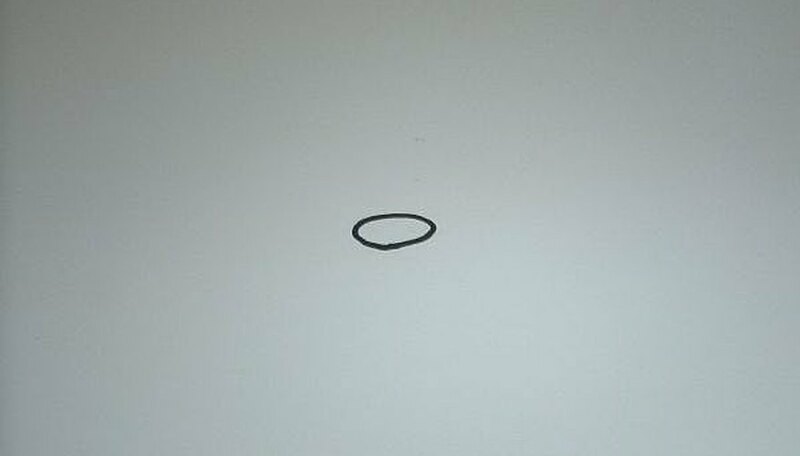 Now draw the ears by making a long drooping oval on each side of the head. These should be behind everything else, so be sure not to overlap what you have already drawn. Last of all - add the details. Things like the inside of the mouth, the reflection on the nose, a neck and collar, and of course... whiskers! 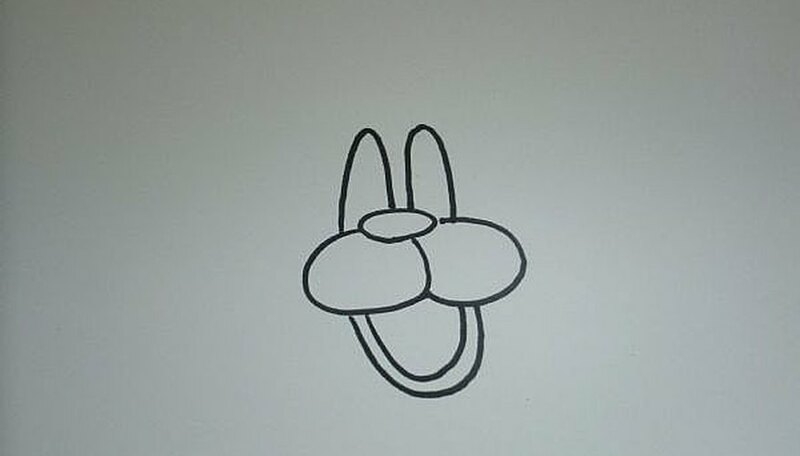 NOw you can teach anyone to draw a cartoon dog! 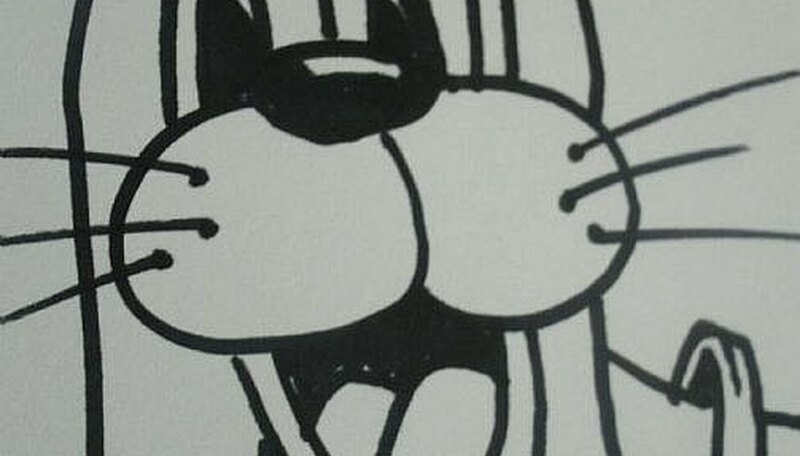 There is more than one way to draw a cartoon dog. You might want to look at photos and drawings of different dogs to get ideas for different variations.